Emotions need to be dealt with, processed and released. If you hold on to the things that bother you, the only person who gets hurt is you. 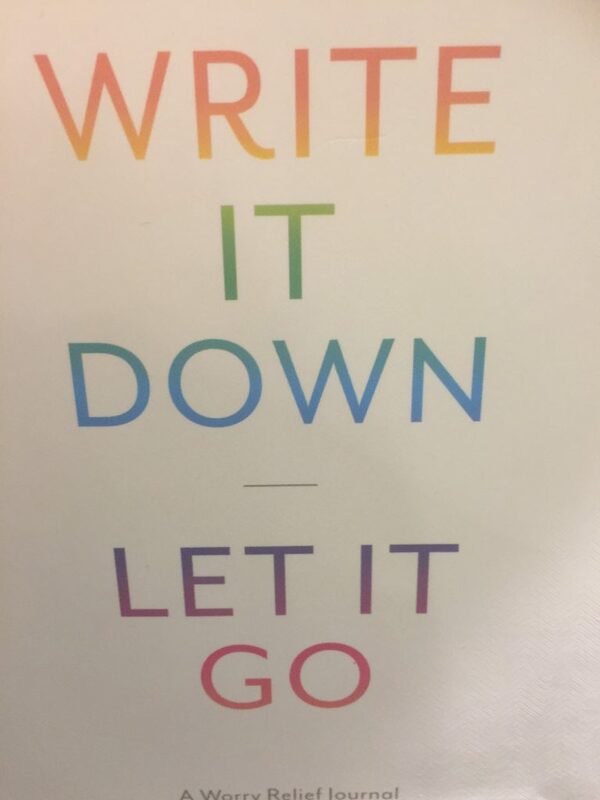 Let it go!